Moisture in the basement can ruin its beauty as well as harm the foundation of your home. So, find out the causes of moisture and opt for solutions that guarantee results. 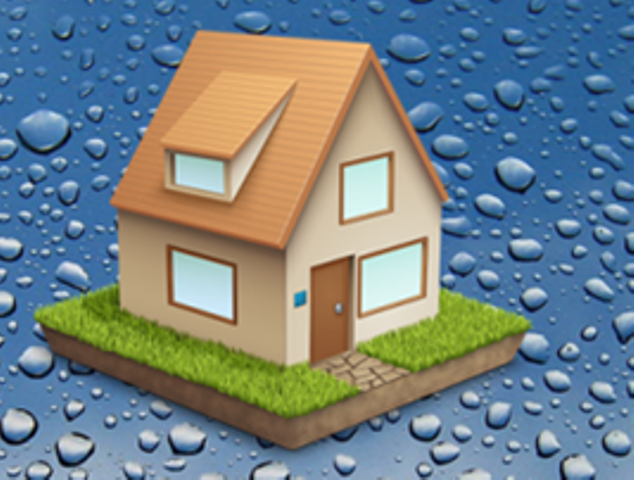 A long-lasting solution to the moisture problem in the basement is waterproofing.